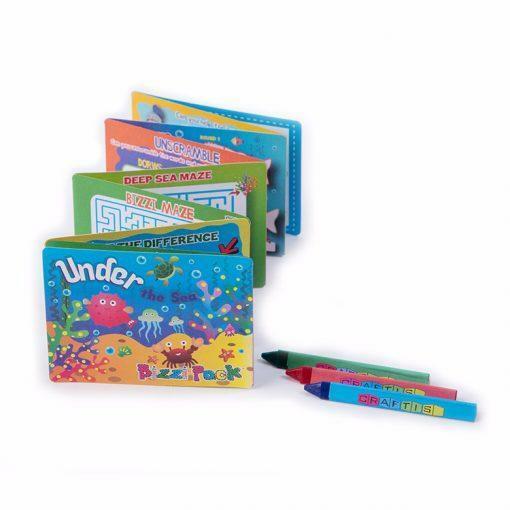 Each pack opens out in a concertina style and is double sided with 16 different activities to keep your little customers entertained. 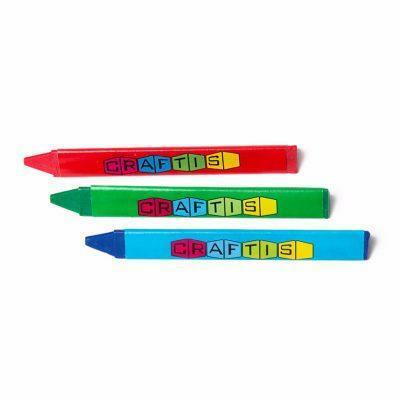 Includes a box of triangular crayons. 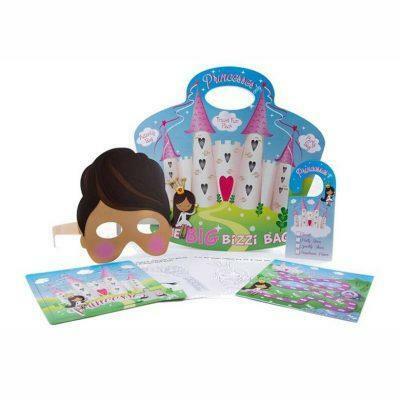 All our packs are made from Eco Friendly paper & card. 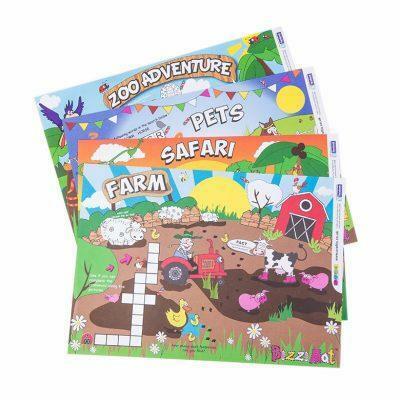 There are four themes including Pet, Farm, Safari & Zoo.